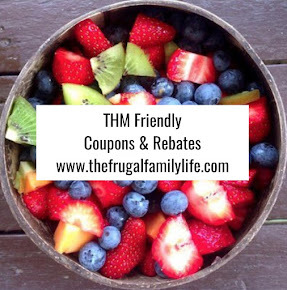 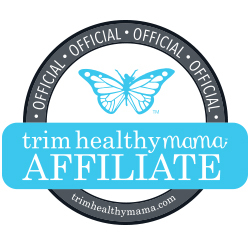 The Frugal Family Life: Cents of Style :: 50% off Vests Plus Free Shipping! 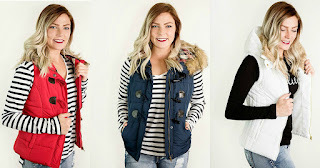 Cents of Style :: 50% off Vests Plus Free Shipping! 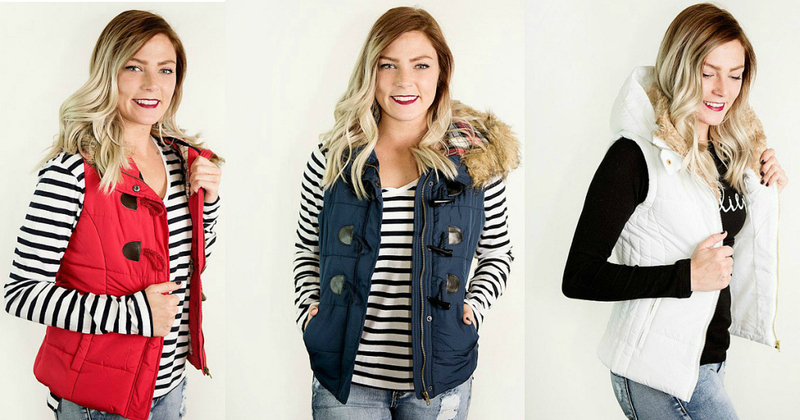 There are so many cute styles to choose from and they are available in several color choices!